Mljet is the most southerly and easterly of the larger Adriatic islands of the Dalmatia region of Croatia. The Island of Mljet is situated couple of hours boat ride east from Island of Korcula towards Dubrovnik. 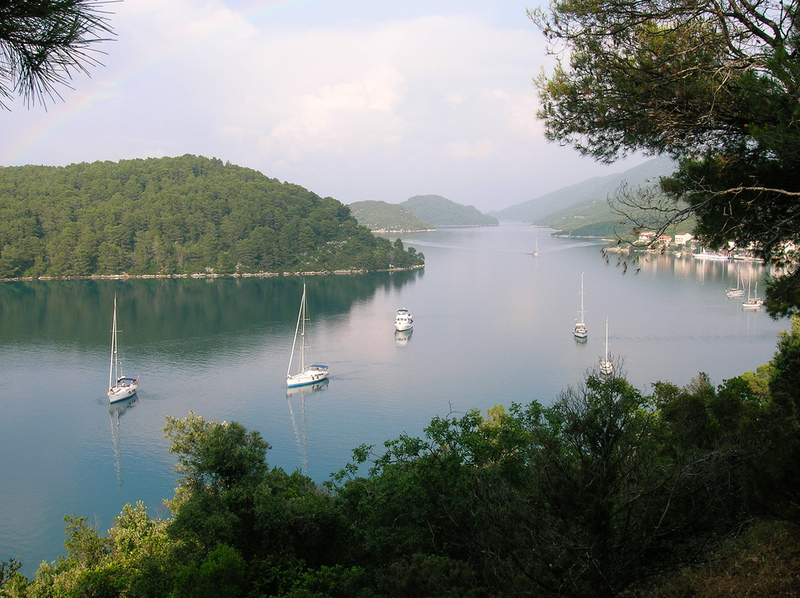 Mljet is Croatia's greenest island with its Mediterranean vegetation, clear and clean sea, gentle sandy shoreline and a wealth of underwater sea life. 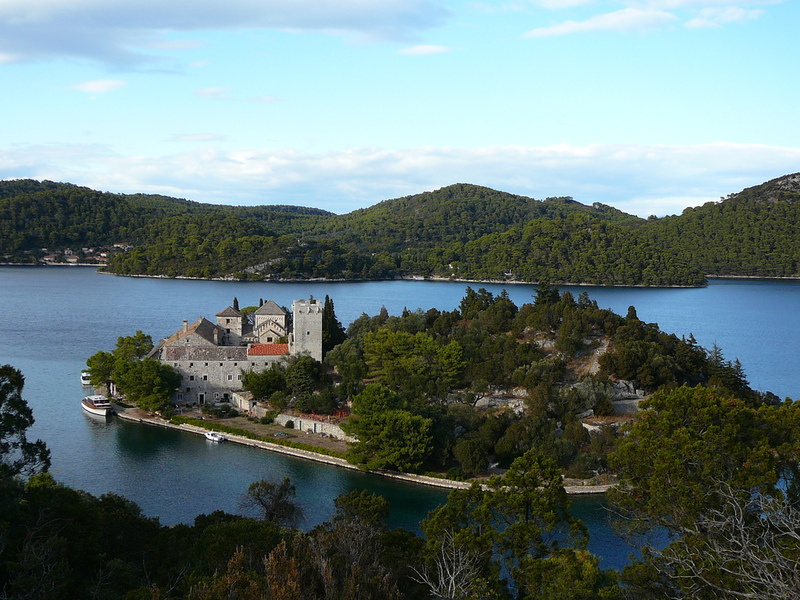 Mljet is conisdered to be one of the most beautiful of the Croatian islands too. The Island of Mljet has no airport. 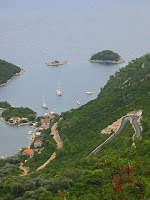 Dubrovnik Airport on the mainland provides the main international connection for the island. 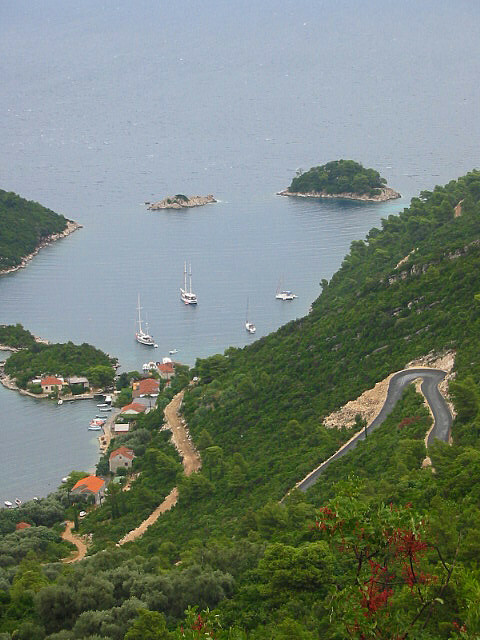 Mljet has ferry lines with Pelješac peninsula and Dubrovnik. 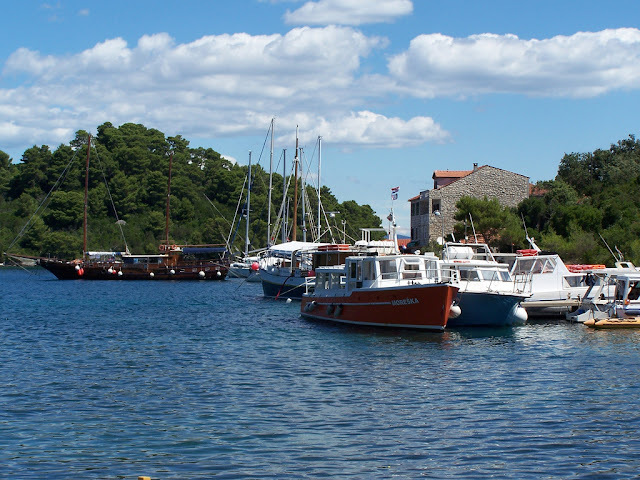 Transportation to the island is provided by Jadrolinija ferry service. 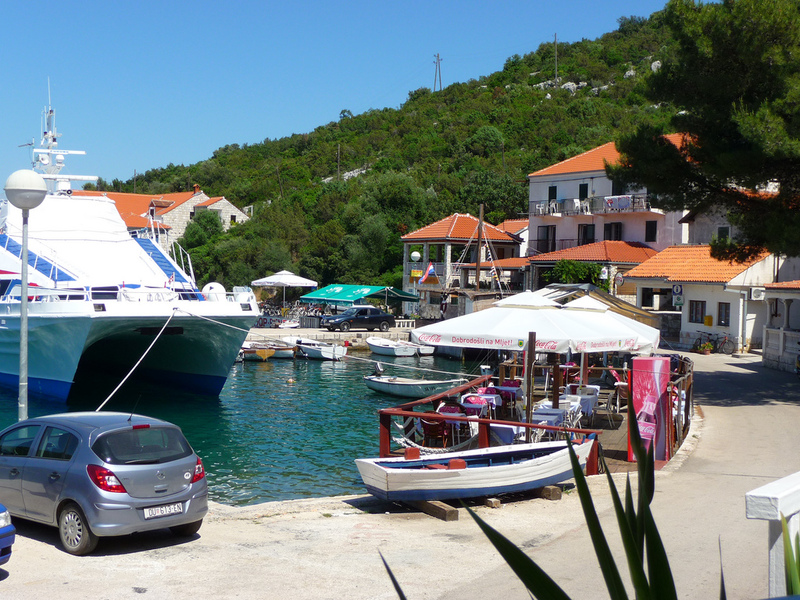 Sobra, the main port on the island, is connected to Dubrovnik-Gruž and Ston via a car ferry. On the island are some beautiful beaches like beach Saplunara ( on the south of the island),but beaches Veliko and Malo Jezero are favorite swimming spots. 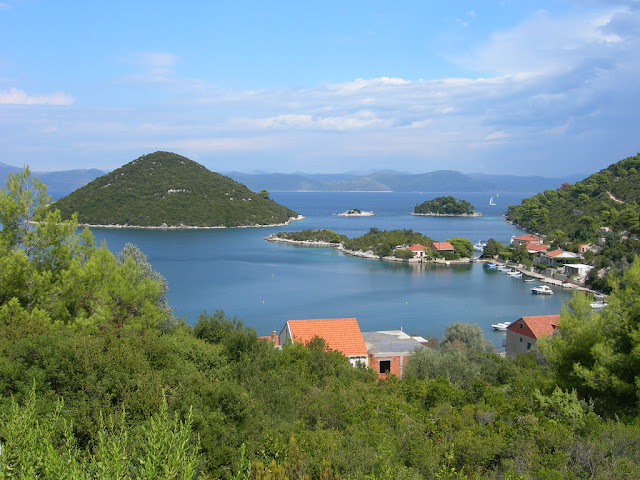 Northern part of the island of Mljet is also one of Croatian National Parks, and is therefore, one of the favorite destinations for travellers. 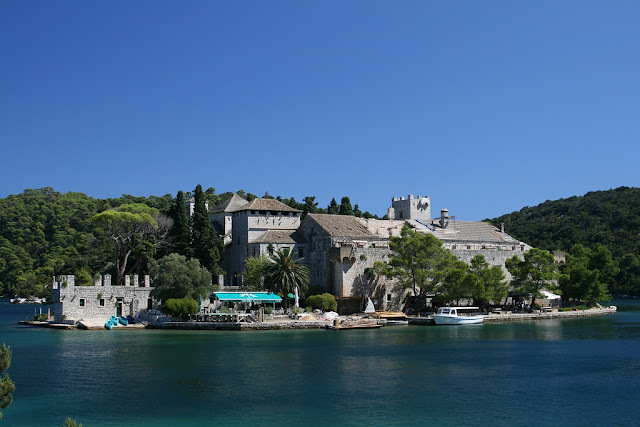 There's only one hotel on the island, the Hotel Odisej in Pomena, but a fair amount of private accommodation mostly in Pomena and Polace. 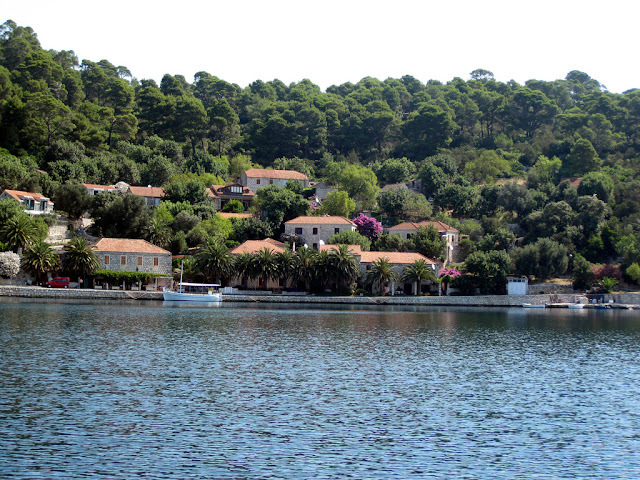 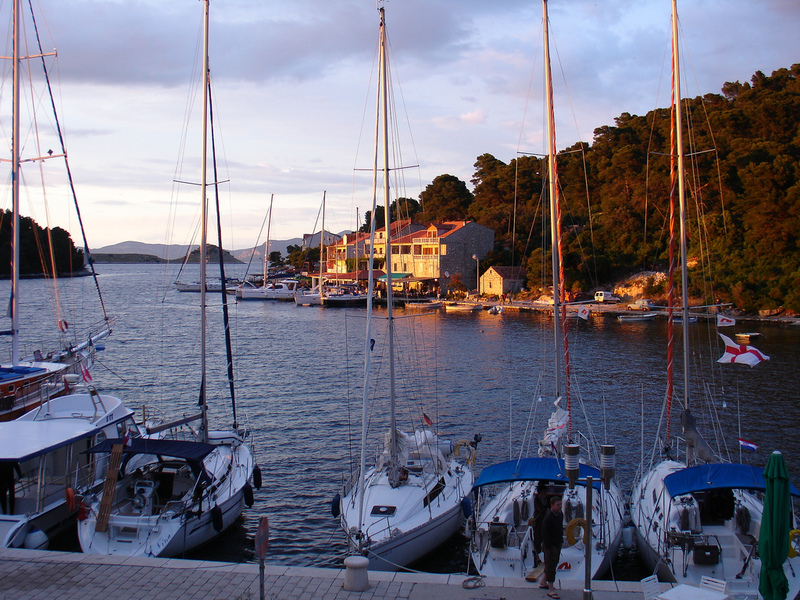 Hotel Odisej is located at the very heart of the National Park Mljet. 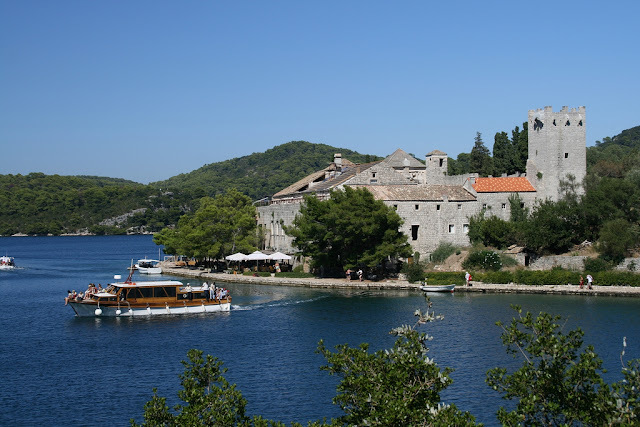 It is built in early eighties in the place called POMENA on the wetern part of Mljet Island. 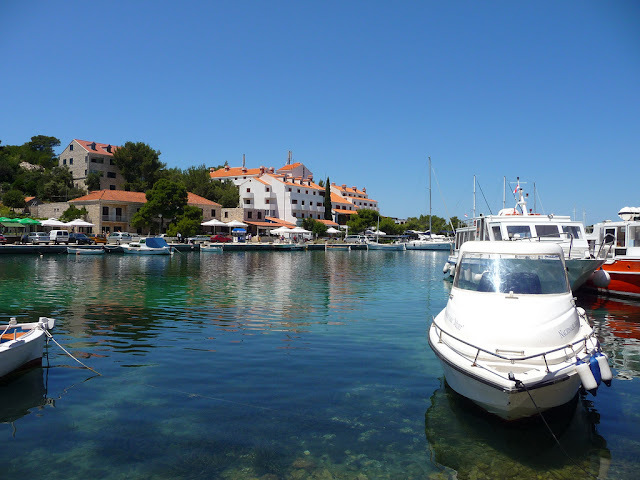 Being located at this position, Hotel Odisej is ideal place to stay for nature lovers, recreation enthusiasts, scuba diving fans and all other who wish to enjoy clean blue sea and good food. 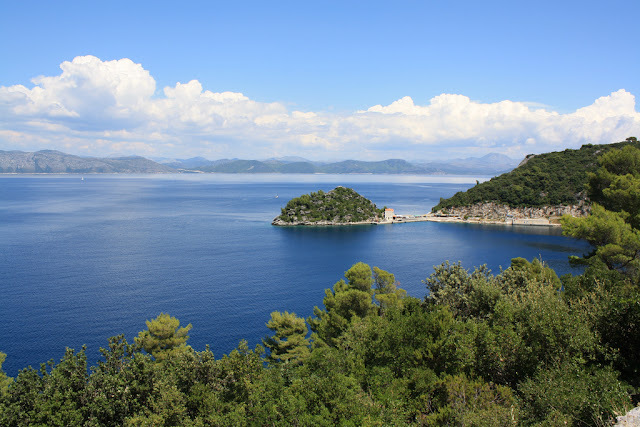 Island Mljet is one of the favourite places visited by couples in love, nature and history lovers, artists and meny others.Once on the island most of the people coming back to visit it over and over again trouhg the years. 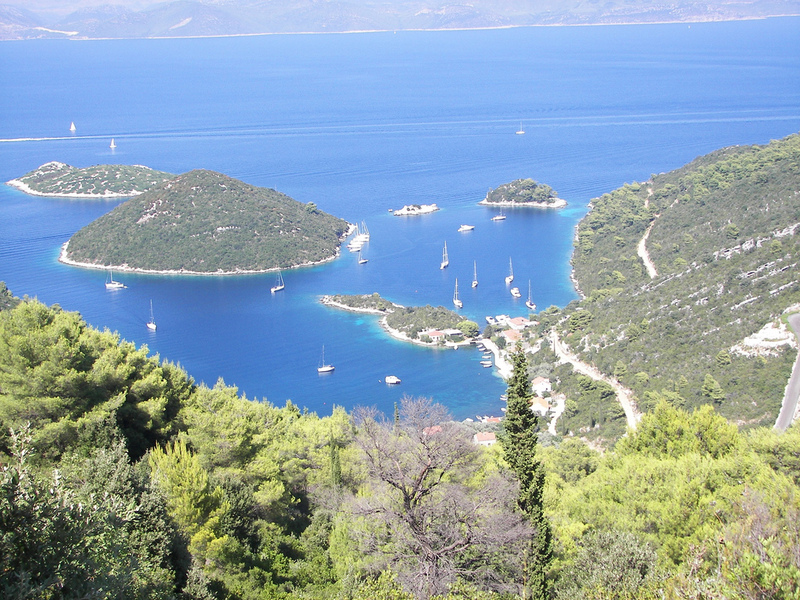 There are a lot of legend connected with this island - one of them is that Mljet was holiday destination of greek hero Ulysses!